Audio Includes: 1 paperback and 1 audio CD. 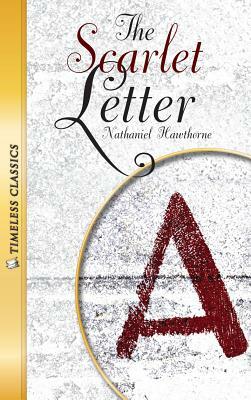 T.imeless Classics--designed for the struggling reader and adapted to retain the integrity of the original classic. These classic novels will grab a student's attention from the first page. Included are eight pages of end-of-book activities to enhance the reading experience. Audio sets for each titles are paced for students to follow the text word-for-word and include one classic novel and two audio CDs-more help struggling readers.